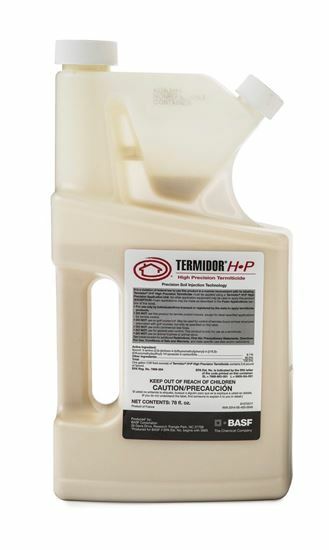 The Termidor® H·P High Precision Injection System is a revolutionary termite treatment that's applied using an accurate and powerful termiticide delivery system to protect your structure. New technology that's revolutionizing the way termites are treated. No trenching, rodding, or disruption to your landscaping. Provides a more uniform treatment zone for your structure, and more confidence for you. Advanced application technology cuts water usage by as much as 75%. tay confident with the time-tested strength of Termidor®. Precisely applies product where it's needed to protect your structure.